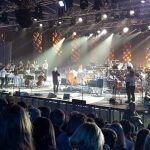 Orchestra’s to eliminations! Cerddorfeydd a brwydro! Welcome to the latest jam packed Phormula update!! You may of noticed It’s been a while since the last update – Apologies, where to begin! It has been a crazy summer for Phorms, hence the delay, but rest assured there’s a lot of news! 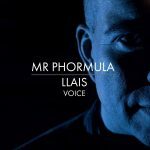 Next up, the “Llais / Voice” album has been creating a stir, not only being played on BBC Radio1 / BBC Radio Wales and BBC Radio Cymru but has also received airplay overseas courtesy of BeastPR. The “Llais / Voice” tour came to an incredible end with close affiliates “Llarregub Brass Band” at Festival Number 6. Phormula is still gigging the album with a few shows still on the way, check the GIGS section for more info. There’s still a small number of ltd edition cd’s still available, head over to the SHOP now to purchase the cd or digital version, “Llais / Voice” is also available on all major digital platforms and streaming services. Next, The World Beatbox Championships and The Grand Beatbox Battle are fast approaching for 2018. 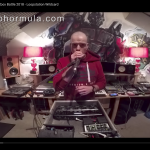 Phorm is already through to the world championships but In order to enter the Grand Beatbox Battle , competitors are either invited to perform or have the opportunity to enter via a wildcard option, organisers then choose who they want to enter. You can check Mr Phormula’s entry HERE or click the pic. 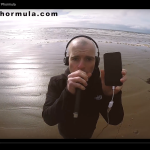 If that isn’t enough, Phorm has also recently pushed the boundaries even further by starting a mini series of videos called “Iphone Beatbox”, the idea being just that. 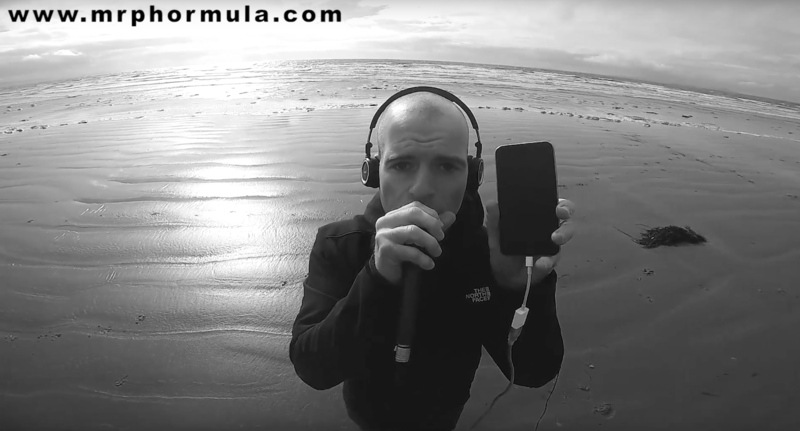 Mini performances using only an iphone and a number of apps. First video is available HERE, check it!! Lastly, Phorm has been conducting workshops and sessions all over the Uk recently. From Universities / Secondary Schools to youth clubs and Primary Schools. If you work at an educational establishment, feel free to check the WORKSHOPS page contact Mr Phormula via the CONTACT page with any enquiries. Workshops can be delivered in fluent Welsh, English or bilingually. Until next time folks!! Parch! !